"The islanders (the English) are the pirates of the world, a bunch of pirates...I will make their lives hell... 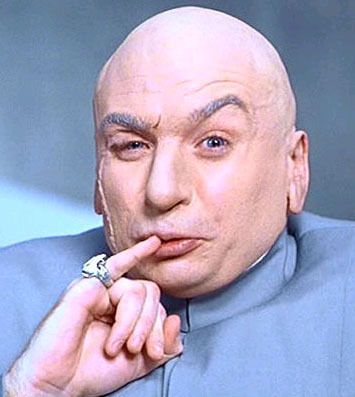 In 2014, I'll be able to get away with anything. The most slippery, unthinkable, Machiavellian things - denying press credentials, barring access, changing game schedules. While I'm at the CBF, at FIFA, they won't get past the door! And you know what? Nothing will happen. You know why? Because in 2015 I'm out of here!" 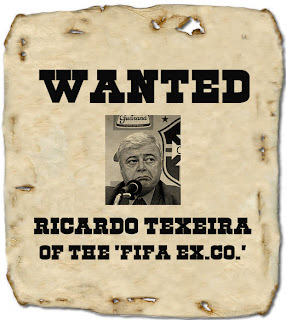 Thus spake Ricardo Teixeira, FIFA Ex.Co. member and chief of the Brazilian Football Association (CBF) in an interview with Revista Paui. Now just stop a moment and ponder what this rant says about the state of our game's administrators, especially after the annus horribilis they have had. Imagine Teixeira was a government minister coming out with that in a newspaper or TV interview. "The vast reptile house that men call FIFA had its sunny outing in Rio last week," he wrote in World Soccer, "with several of its most repugnant denizens on view. There was the ever shameless and enduring Sepp Blatter of course, hot on the heels of his affectionate meeting with the murderous Robert Mugabe in Harare. Discussing what? And there were those two equally and malevolently enduring South American vipers, anti-Semitic Julio Grondona of Argentina and equally toxic Brazilian, Ricardo Teixeira." 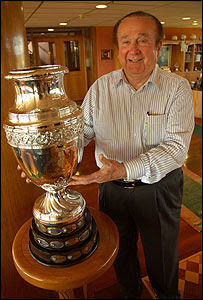 I would add the name of Paraguay's Nicolas Leoz to that list for accepting bribes and asking England's F.A. to give him a knighthood and name a trophy after him in exchange for a World Cup vote. How wrong it is that the continent with the most beautiful styles of football has the ugliest representatives at its high table. 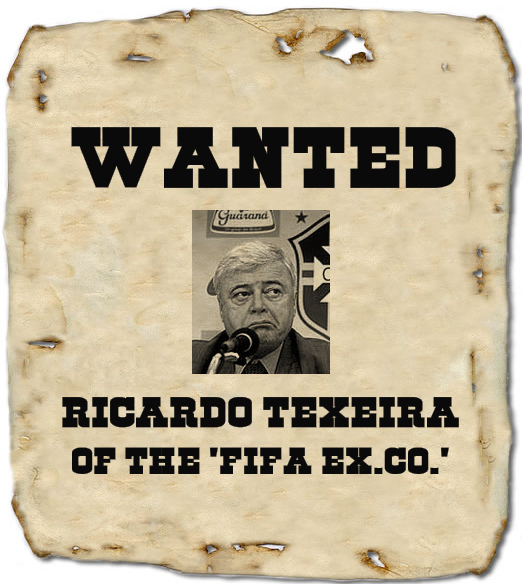 Teixeira appears to be staking a claim for 'FIFA's most wanted' man on the Ex.Co. now Jack Warner (a true pirate of the Caribbean) has been at long last been given the heave-ho. 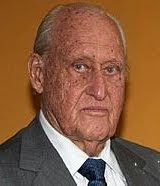 'Tyrannosaurus Tex' turned from a failed farmer and bankrupt lawyer into a multi-millionaire when he married the daughter of Joao Havelange, FIFA President from 1974 to '98 and the man generally blamed for bringing a clientelist culture to the sport's governing body. Tex feels at home in Zurich. He pocketed $10m in bribes from FIFA's notorious former marketing company ISL, used his company to launder some of the loot, and awarded himself contracts for World Cup 2014, which he is helping to organise. Most recently, he was caught red-handed by a British newspaper offering to sell his vote for the 2018 finals. Given the fact FIFA's reputation has never been deeper in the gutter, his outburst to the magazine, even by the standards of the dirty two-dozen on the Ex.Co., was extraordinary. Then last week Texeira took a family feud to the world stage again. 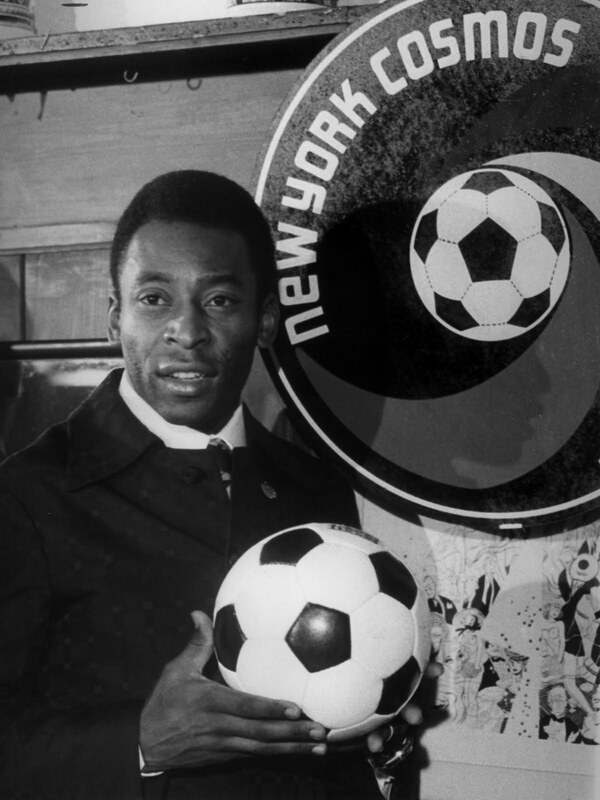 He tried to ban Pele, yes PELE, from BRAZIL's World Cup draw, a continuation of a feud which began in 1994 when the soccer legend reported him for demanding a $1m bribe over a TV deal for the Brazilian league. You might recall Pele was also scandalously banned from the formalities around the US World Cup that year by Tex's father-in-law, despite the fact Pele was the most-recognised soccer man in the States. The Brazilian parliament has labelled Teixeira "corrupt" and it was left to the nation's president Dilma Roussef to overrule him and hand Pele a last-minute ticket to the draw in Rio. So why on earth can't their government, with a World Cup hosting approaching, get rid of this cowboy at the head of their soccer? Teixeira might not have Warner's king-making skills but he is aping him for shameless malfeasance. Will British journalists really be denied accreditation in 2014? We'll see. He certainly won't have his Olympic accreditation denied at next summer's London games, where the FIFA Ex.Co. will be holed up in one of London's swankiest hotels and ferried around in BMWs. "I am not so sure that all of that is in my spirit of fair play," Blatter said lamely, adding, "It is his responsibility...I'm not the man who is responsible for the moral or ethical approach of the members of FIFA." Teixeira is one of those Ex.Co. dinosaurs who has wallowed in unchallenged and una ccountable power for so long that media probes make him hiss like a startled cobra. In Brazil, the hegemonic control he and the TV Globo network have over the game is regularly called a 'mafia'. Also last week, following on from the revelations earlier this year in France Football, another report surfaced of a clandestine plan for big European clubs to break away from UEFA and FIFA. And with the likes of this man still in charge of football, can you blame them?